Smartly launched a fresh scholarship program last week that you should apply for right away. When comparing this with typical academic bursaries and scholarships, you’ll realise this is a rare opportunity. You can find out more at Terms and Conditions or read on and I’ll explain why you’ll want to be a Smartly Scholar. If you’re awarded the scholarship, you’ll receive $1,000 in your Smartly investment account. Yes, awesome, huh? No, you don’t have to work for us once you graduate like academic scholarships. Smartly won’t pull you back (just one pun, I promise) from withdrawing the cash awarded after three months. However, we at Smartly hope you always stay invested to safeguard your future, financially. Well, there’s always an extra class that comes with a scholarship, isn’t it? It sounds cool you’re taking that “special”, only-for-scholar module. However, you’re the only person who knows whether that module is really interesting or useful. 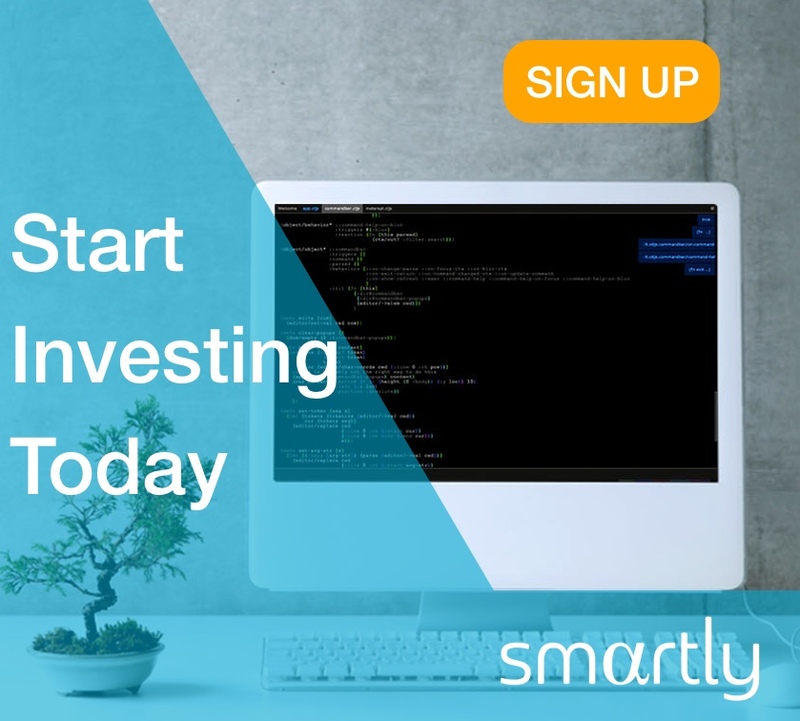 Since all the applicants have strong interest in personal finance and investment, Smartly has designed a truly special one-day course to make sure the scholars become exceptionally savvy in that field. You’ll get to meet others who have the same interest as you too. How fun is that? Documents including Singaporean ID Pass, Academic Result slips, background checks, hour-long interview, etc. You don’t want all that, do you? Neither do Smartly team. It takes, literally, 5 minutes to apply. First, go to Smartly Scholarship Facebook Post and share with others your personal finance goal. Then, include the hashtag #smartlyscholarship and share with your friends. Yeah, that’s all it takes. Because Smartly team is small, we can’t take too many scholars. There were many applications in the last two weeks. You should hurry up and apply for Smartly Scholarship today! Previous articleFinancial PlanningRobo-advisor vs Mutual Fund - Which is a better choice for you? Next articleFinancial PlanningHow much money do you need for University in Singapore?